LD2 is an asset-backed cryptocurrency that facilitates vaulted, physical ownership of precious metals. Use the form below to calculate the amount of silver, represented by their digital warehouse receipts tokens (XLDZ) to purchase, given the above exchange rate. 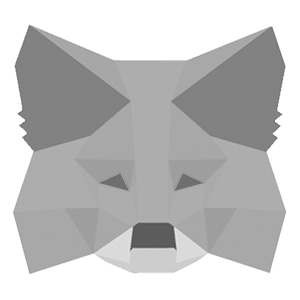 To buy LD2.zero tokens make sure the MetaMask extension is installed and unlocked. Use the form above to calculate how many LD2.zero tokens to purchase. Then click on the button below to initiate a transaction. 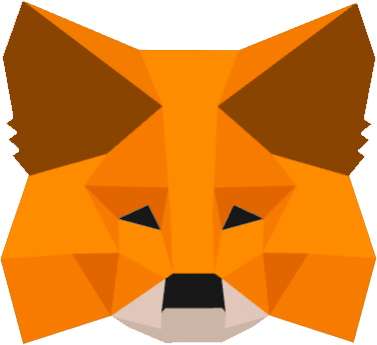 MetaMask will pop up a new transaction window with the details, which you will need to confirm. *WE RECOMMEND SENDING WITH 120000 UNITS OF GAS! LD2.zero tokens can also be purchased by sending ETH directly to the crowdsale contract address. NEVER SEND ETH DIRECTLY FROM AN EXCHANGE!!! ONLY SEND FROM AN ERC-20 COMPATIBLE WALLET FOR WHICH YOU HAVE ACCESS TO THE PRIVATE KEY. YOU CANNOT RECOVER TOKENS PURCHASED FROM AN EXCHANGE WALLET! 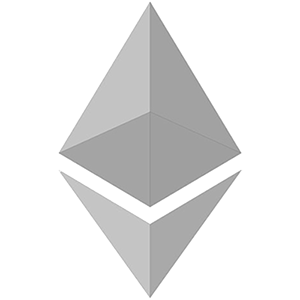 If you’re sure your wallet is ERC-20 compatible and you have control of the private key, you can simply send ETH to the crowdsale contract address below. Use the form above to calculate how much ETH to send. In order to see the tokens in your wallet, you will need to add the token contract address so that your wallet knows where to look for your balance. If you’re using MetaMask, open MetaMask, select the “Tokens” tab, and click on “Add Token”. Copy and paste the following address into the “Contract Address” field, then click “Add”. You should see the XLDZ token in your token list. If you’re using a different ERC-20 wallet, you will need to follow your wallet’s instructions for adding a new token. Depending on your wallet, this may be something like “Add a Custom Token”. Be sure to check our FAQ page for answers to some of the most common questions. Also, you can send us an email at info@ld2coin.io, and we’ll give you an answer in a timely manner.